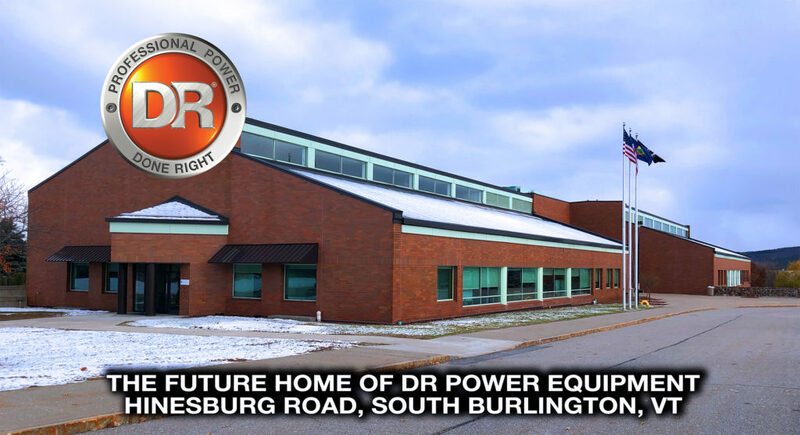 DR Power Equipment is proud to be a Vermont-based company, and by moving our headquarters South Burlington (in the spring of 2019) we will be even better positioned to grow and prosper in the years ahead. 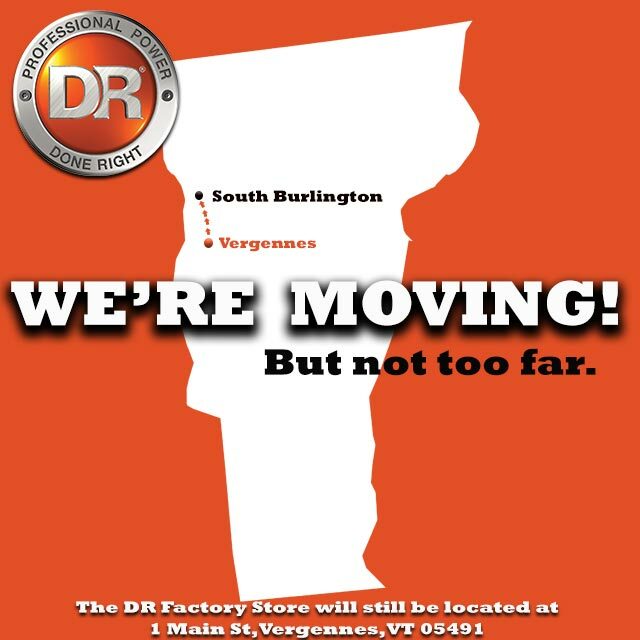 You’ll still be able visit us in Vergennes at our DR Factory Store (which will remain in Vergennes). Check out our website today (particularly if you’d like to join our Call Center team; www.drpower.com/careers) and watch for new career opportunities as we move into 2019! The new facility demonstrates our commitment to remaining headquartered in-state. We have significant renovations in the works, so we are building for long term growth and success, right here in Vermont. 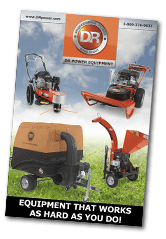 DR Power Equipment will focus wholly on its core competencies: developing, marketing, and selling high-quality, professional-grade equipment for homeowners. Here at DR®, we take pride in every step of our business process—from designing machines that solve real problems, to marketing them direct to the consumer as well as to wholesalers, to making sure all our customers have the after-the-sale support they need to get the most out of their DR products. We work hard but have fun doing it, and we look forward to welcoming new employees to share in our growth.